What if our greatest heroes became our greatest threat? 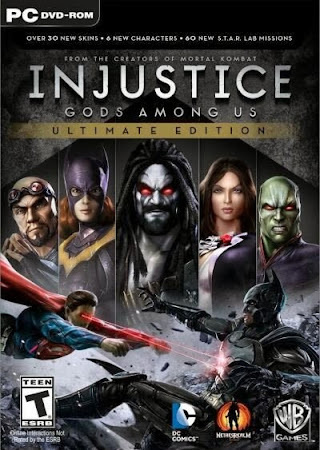 From the indomitable DC Comics and the makers of the definitive fighting game franchise Mortal Kombat comes Injustice: Gods Among Us, a bold fighting game featuring a 16px cast of favorite DC Comics icons. Set in a world where the lines between good and evil are blurred, players will experience heroes and villains engaging in epic battles on a massive scale. A deep, original story compliments the fighting action that pits many of the great heroes and villains from the DC universe against each other — Batman, Harley Quinn, Solomon Grundy, Superman, The Flash, Wonder Woman and many others lose their allegiances and fight for Injustice! 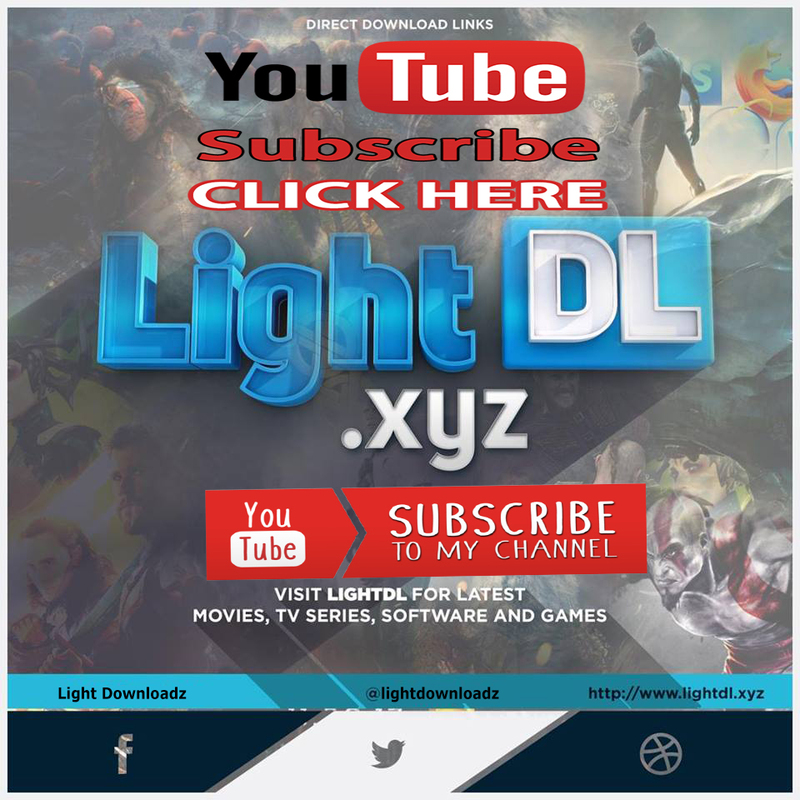 Hello admin,please i have downloaded every part of this game and installed it.but it does not open.please is there something i should do i aint doing? make sure you have directx and vcredist installed. put all the downloaded files in 1 folder and extract the first part,the rest will automatically extract.nowopen the extracted folder and run the setup to install.